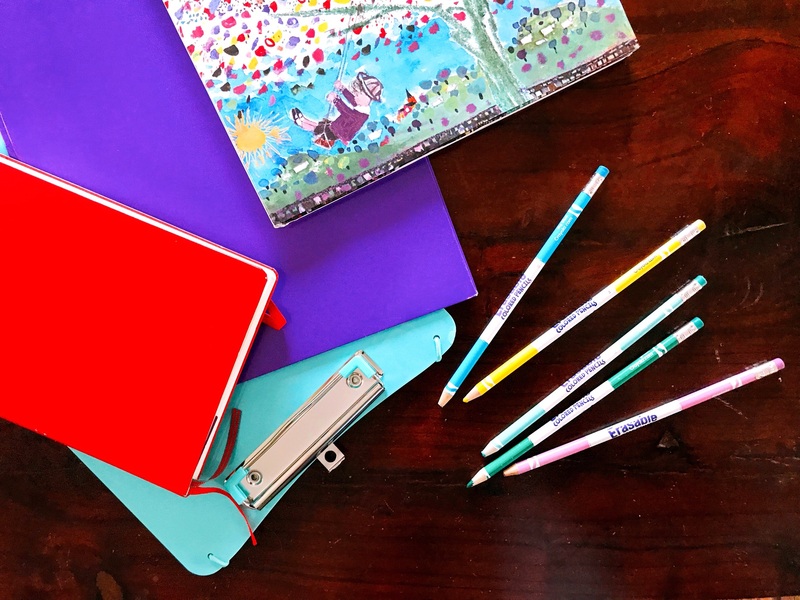 Starting a new school years brings up a lot of emotions for parents and children alike: excitement, anticipation, nervousness, and yes, possibly even a little fear and anxiety. This got me thinking: if one verse could speak so powerfully to me, what other Bible stories could I dig deeper into to draw out themes that would help my kids specifically for the school year ahead of them? 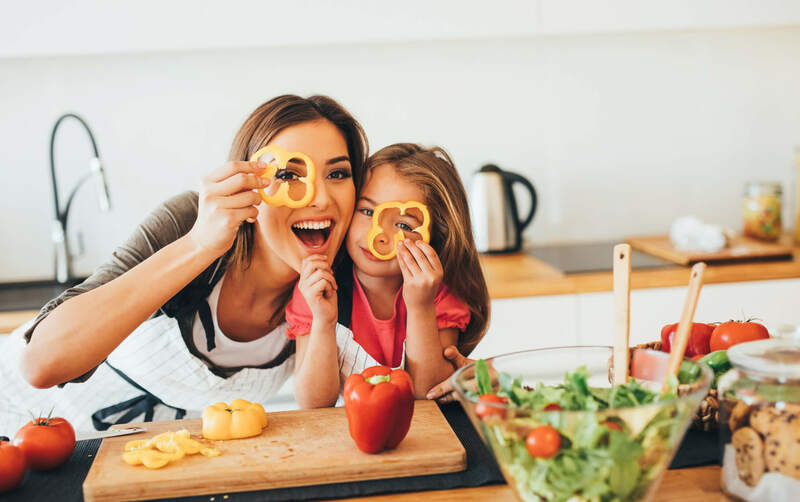 All of the Bible stories and characters below are likely familiar to you, but perhaps you’ve never previously considered their circumstances particularly applicable to your school-age child. 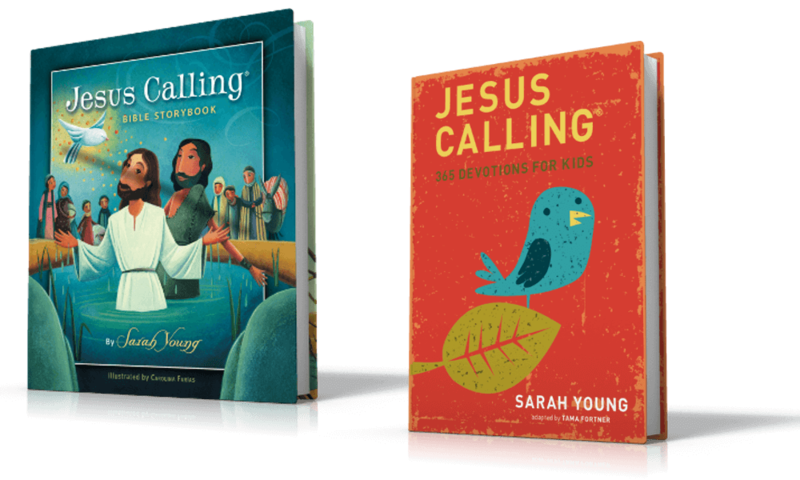 I’ve excerpted seven stories – one for each day of the week – for you to pray over and share with your children in hopes that the messages with strengthen their faith and help them walk into each school day with more confidence. Message: Don’t be afraid to go against the grain; when you do what God has called you to do, He will always walk with you through it. Message: Don’t let anyone tell you you are not good enough or permit them to make you feel inferior because you are younger, smaller or different. Message: No matter who you run into or what obstacles you come up against, always be your authentic self and allow God to be the judge. Message: We don’t always feel recognized or acknowledged when in school amongst our peers, but when we are persistent on the right path, our time will come. Message: Moses questioned God when he was assigned to speak to the Israelites but remember, what God calls you to, He will equip you for! Message: At one time Paul was God’s greatest enemy and yet he became one of Jesus’ greatest advocates; never stop seeking the best in others. Message: The 3 Wise Men didn’t know where they were going, but they knew who they were following; trust your teachers to take you to places in learning you’ve never been before. 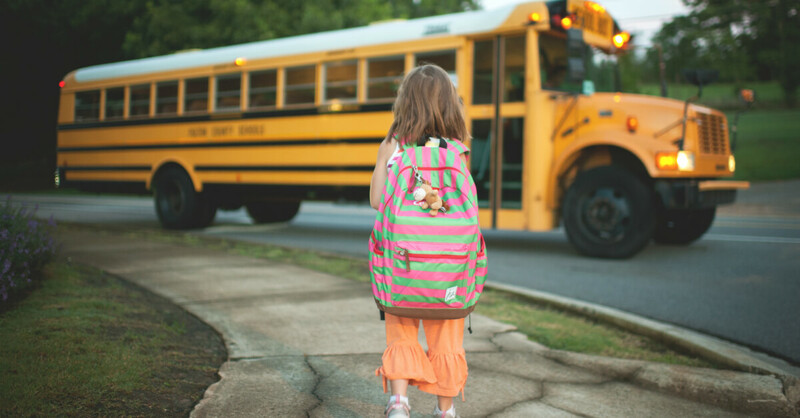 Of course, there are so many more stories and lessons we can glean from the Bible, but these were the messages that spoke specifically to me as I prayed over my kids this school year. 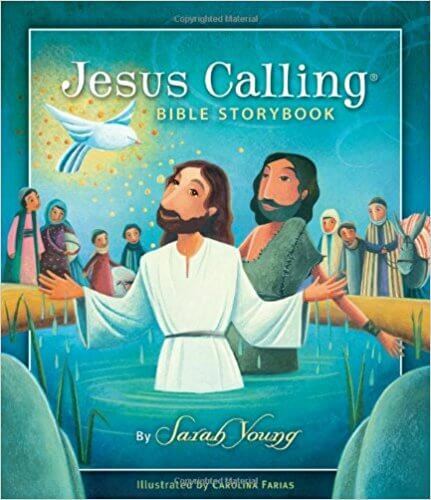 Consider reading stories from the Jesus Calling Bible Storybook as a family every night before going to bed to see what stories, people and characteristics strike a chord with your kids. 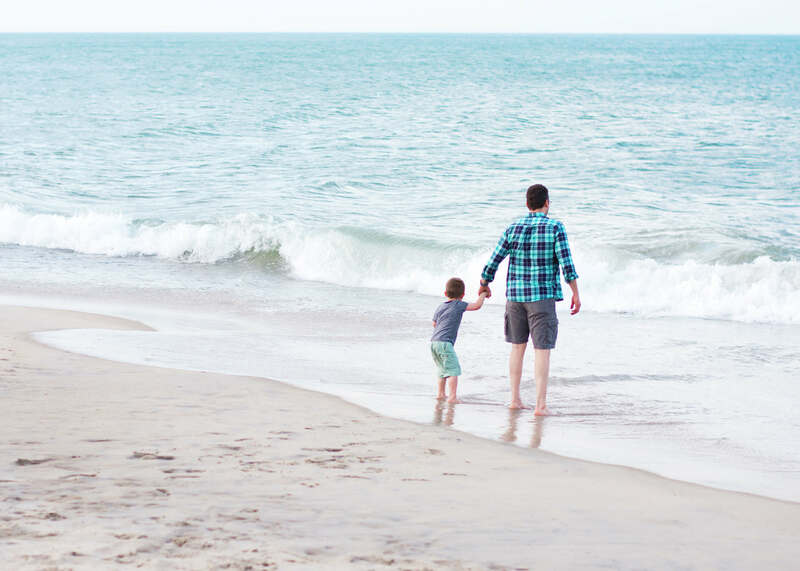 What’s even more interesting to me as a parent is to see what each member of our family can take away from reading the same story; it’s surprising just how many perspectives there can be and how God speaks to each of our hearts individually. 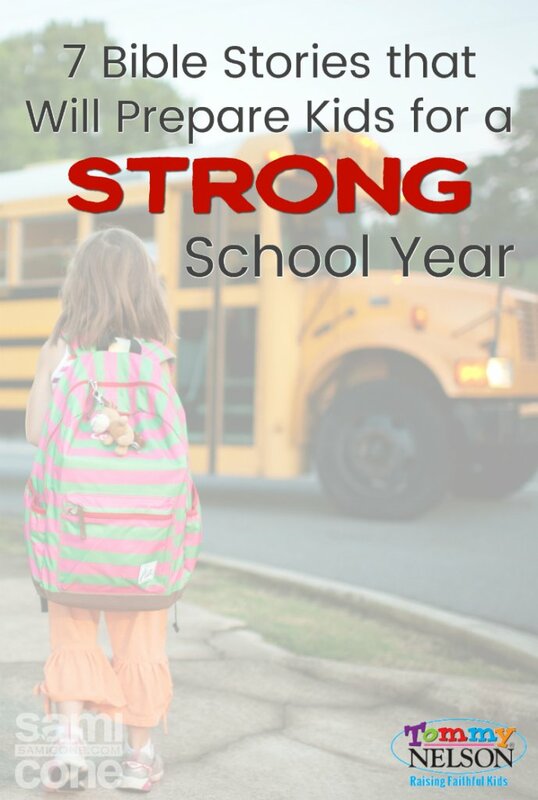 Regardless of whether you’ve already started school, have yet to begin or are in the middle of homeschooling your children, sharing these Bible stories and their messages will undoubtedly prepare your kids for a strong school year. What are your kids’ favorite Bible stories? 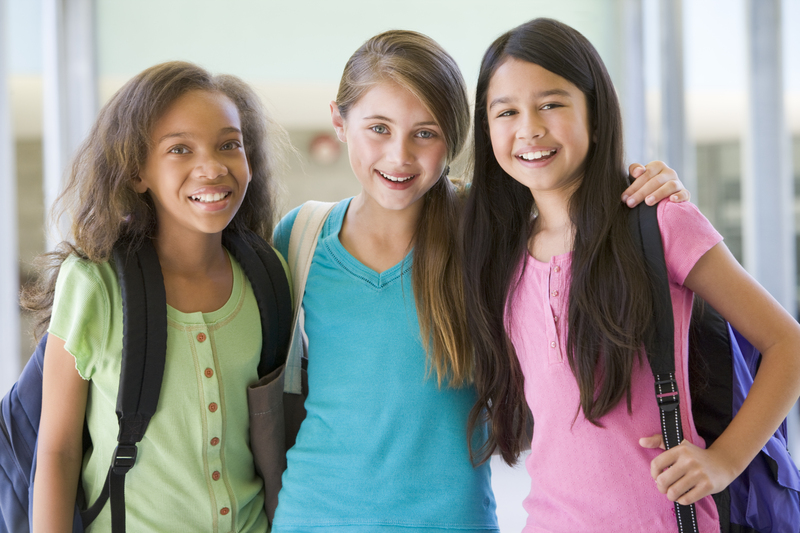 This entry was posted in Blog, Tommy Nelson and tagged Bible stories, School, School Year by Sami Cone. Bookmark the permalink.